Small jewelery of silver and gold etc are traditionally made using the lost wax method. For this we have beautiful wash our range. 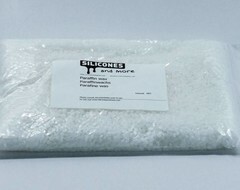 Of course we can also supply the gypsum used in cuvettes. Jewellery can of course also be made of transparent materials, or even flexible. 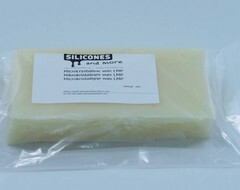 Our clear resins are nice to work and are suitable to pour something in or just to create a nice shape. 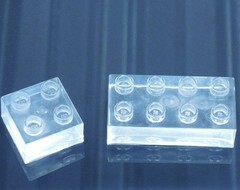 Use for example the crystal clear epoxy or PU casting systems. Plastique Culinary Fast €33,50 With Plastique Culinary Fast you can knead a siliconen mould that is foodsafe and skinsafe within 10 minutes.